My First Skool preschool was established in 1982 and is part of the NTUC First Campus Cooperative. 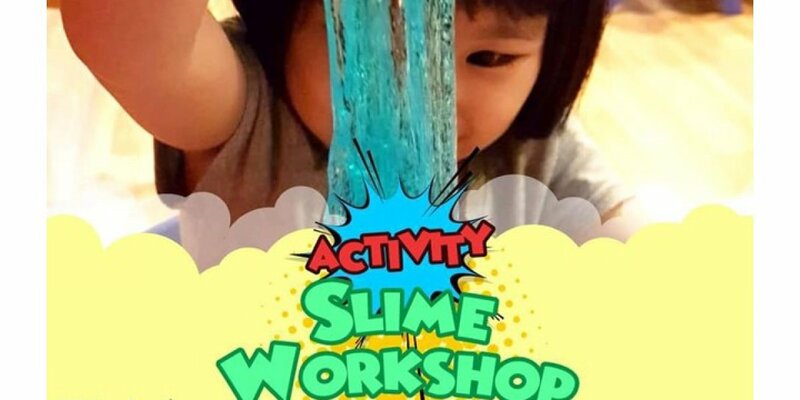 It currently operates over 120 centres in Singapore. Over 58 of its centres are SPARK certified. 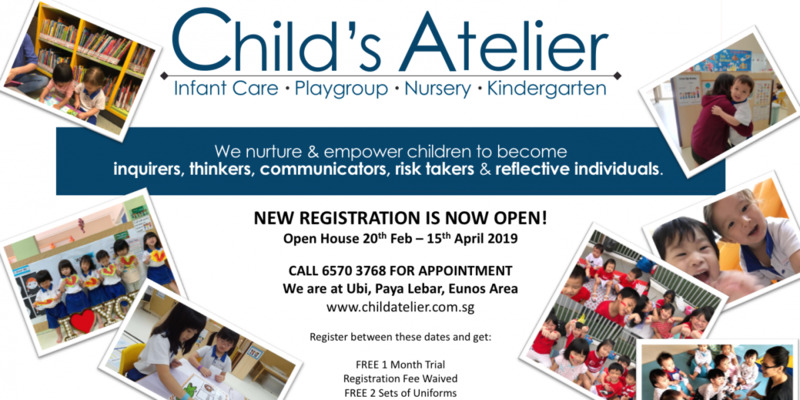 It is headed by Ms Ho Yin Fong, who holds a Masters of Science in Child Development and Early Childhood Education and has over 20 years of experience in the early childhood education field. She is also the academic director of the SEED institute. For 40 years now, My First Skool has been a leader in early childhood care and education. 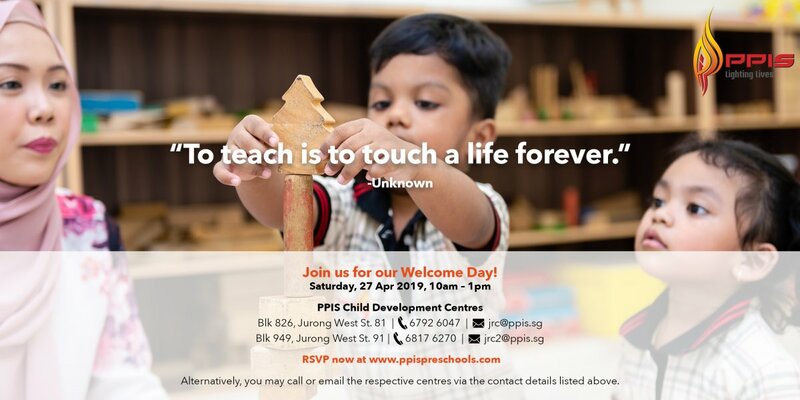 The pre-school arm of NTUC (National Trades Union Congress) First Campus Co-operative, we have grown into one of Singapore's most respected early childhood organisations since we opened our doors in 1977. With over 130 pre-schools island-wide, and more every day, My First Skool is dedicated to bringing quality pre-school education within easy reach, so that every child can grow great and be the best that they can be. 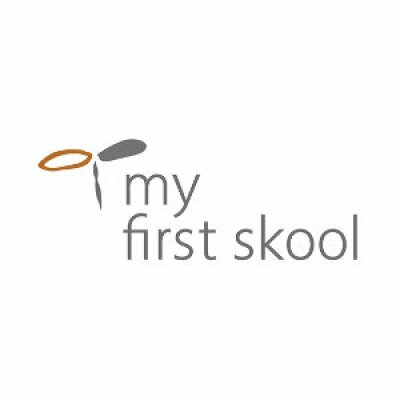 My First Skool adopts the PETAL approach of learning, that is, through Playing, Exploring, Thinking, and Applying Learning in the design of its curriculum. The curriculum covers six learning domains, including language and literacy, numeracy, discovery of the world, motor skill development, aesthetics and creative expression, self and emotional development. Its curriculum is supported by a centralised team of education development specialists. These specialists have extensive practical experience in pre-school education practice, with many holding advanced degrees up to PhDs in early childhood education. They design the curriculum and conduct curriculum training for the teachers. My First Skool offers a wide range of enrichment programmes conducted by external instructors.